Featuring a LONG REAR GARDEN, that is approaching 45M/150 FEET in length, this is a superbly presented, three bedroom, two reception room, semi-detached family home. 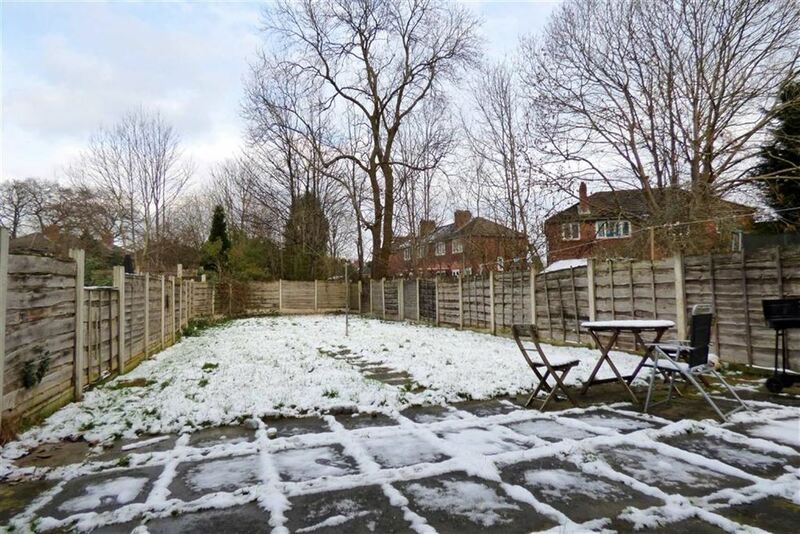 Superbly situated close to the Heatons and Didsbury, with local shops and bus, motorway and train connections. 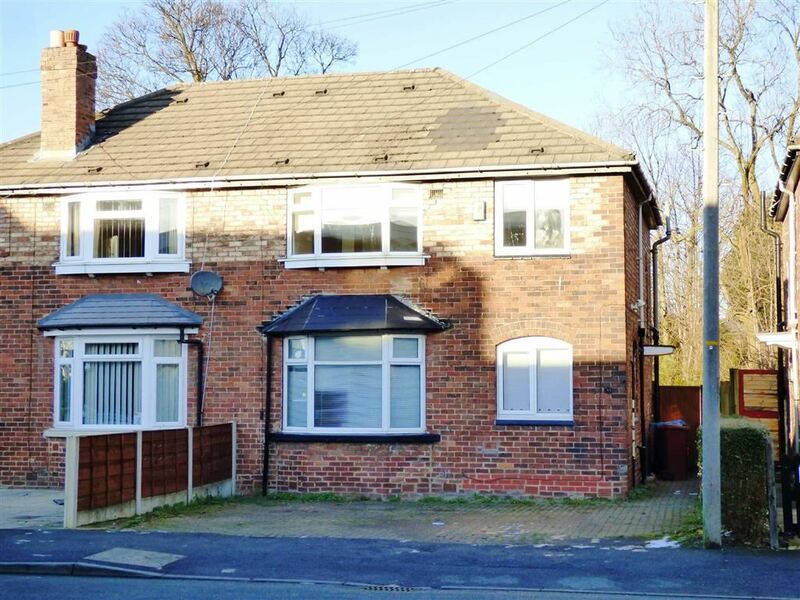 Boasting gas central with combination boiler, Upvc double glazed windows and doors and driveway for two cars. The property features neat, neutral decor throughout, a modern fitted kitchen, white bathroom and separate W.C. Sold with no vendor chain, call JP & Brimelow, to arrange a viewing. A brick paved drive and aside passageway, enter via a Upvc double glazed side entrance door. 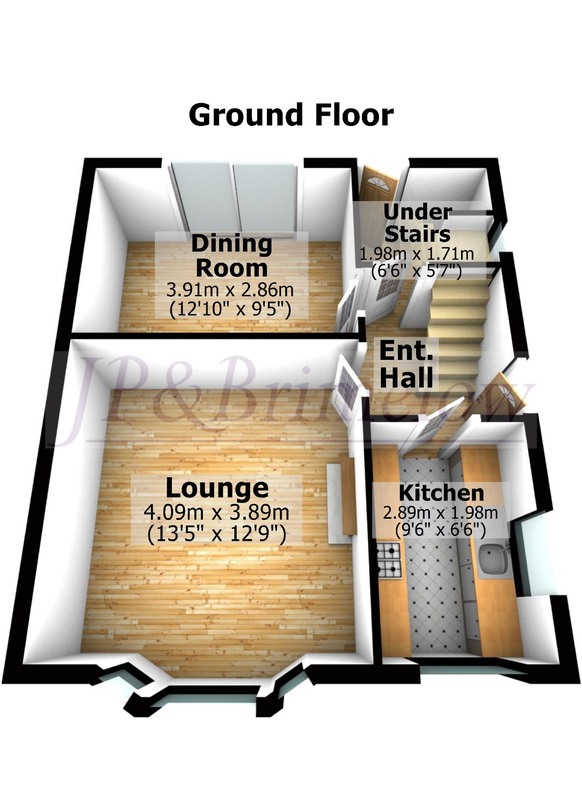 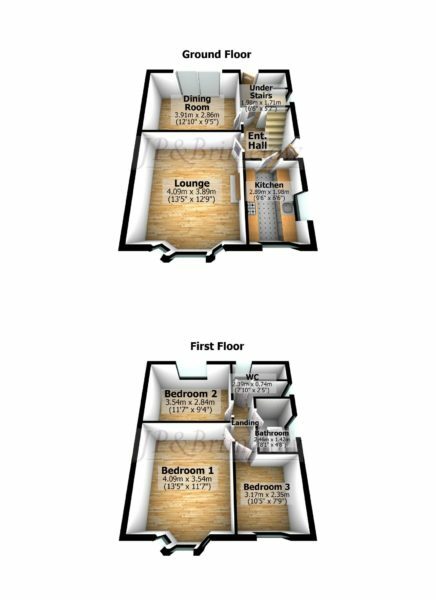 There are stairs to the first floor and doors to two reception rooms, the kitchen and under stairs storage. 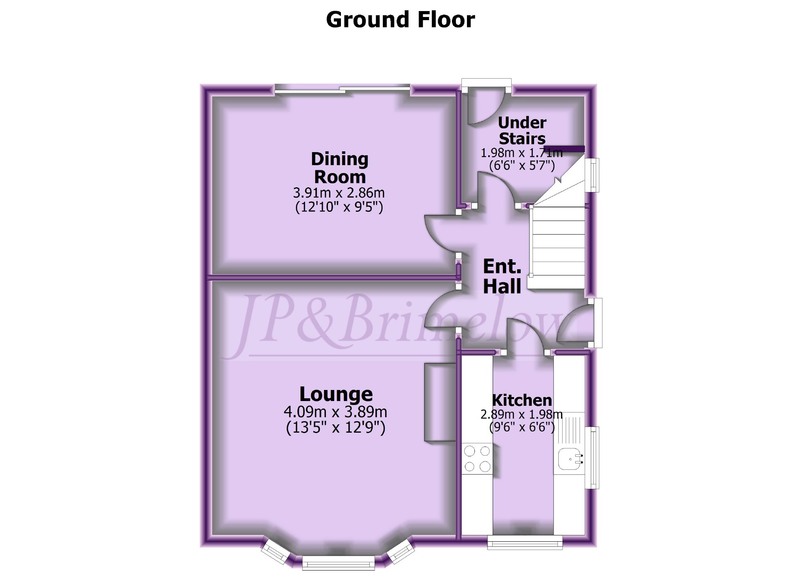 A large bay fronted reception room, with white walls and laminate flooring. 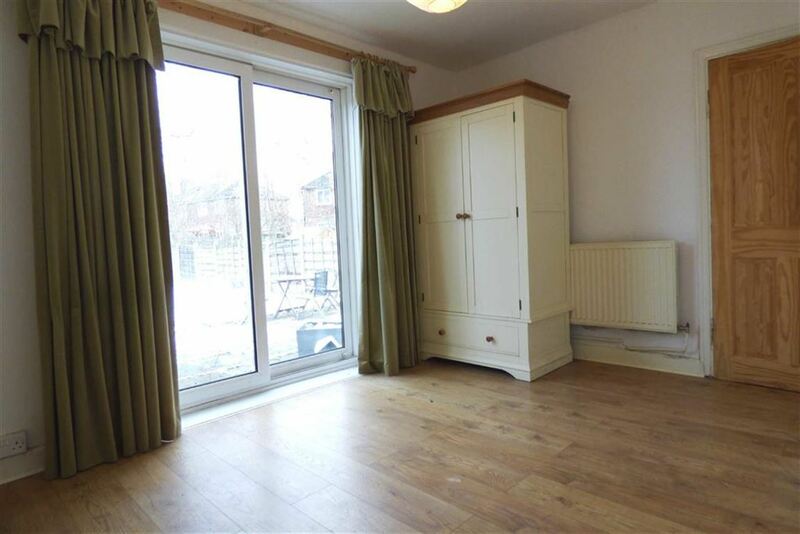 A great family space, with Upvc double glazed windows and radiator. An excellent second reception room, with sliding Upvc double glazed patio doors givi9ng direct access on to the expansive rear gardens. 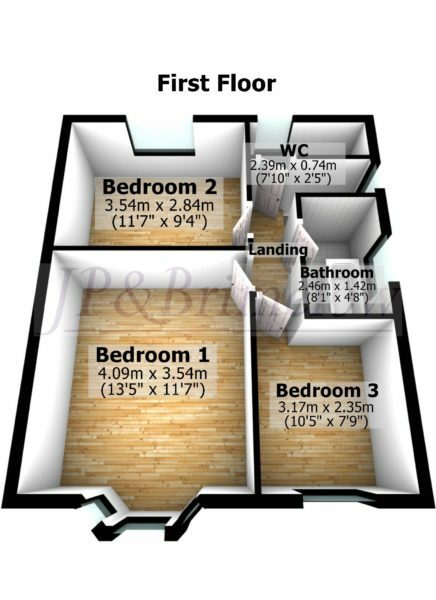 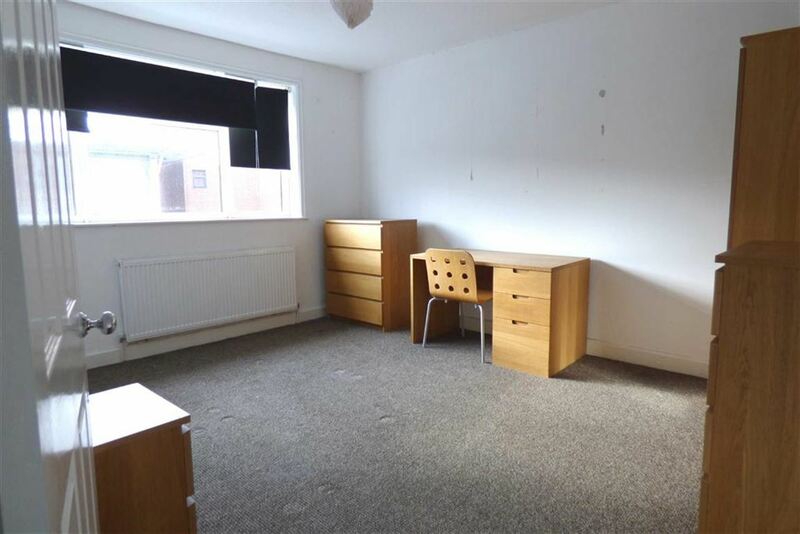 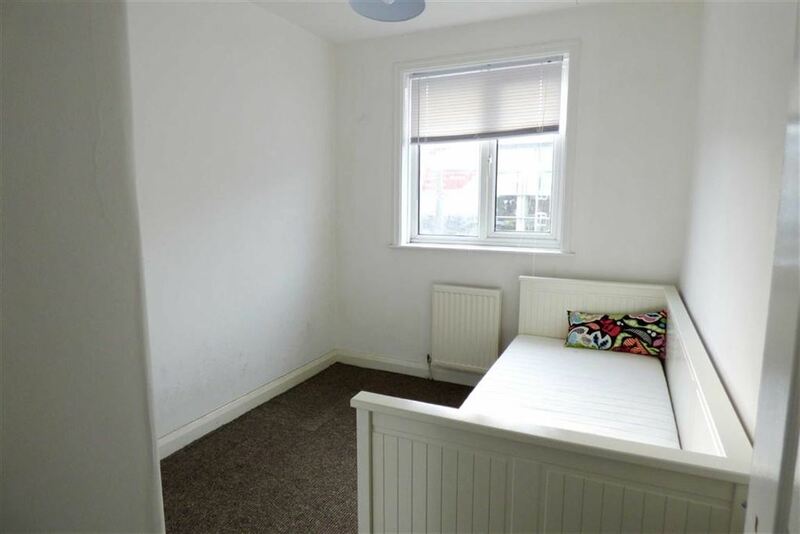 With neat neutral decor, laminate flooring and radiator. 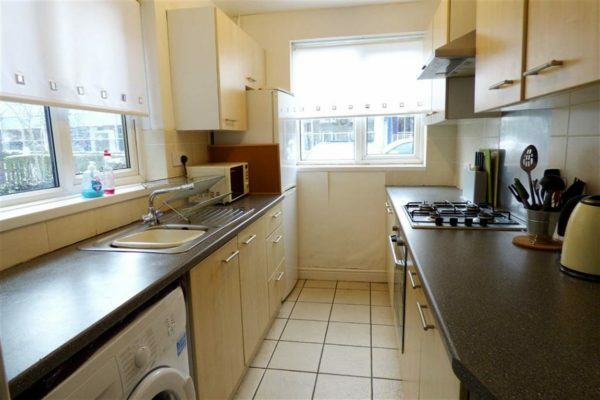 A fitted kitchen with a selection of base and eye level units, with stylish tiled walls and floors, roll-edge work surface and both side and front Upvc double glazed windows. 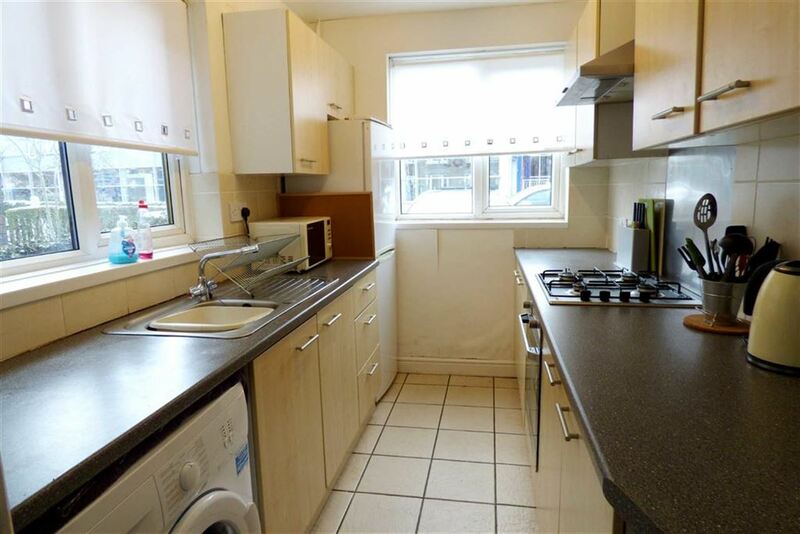 There is space and plumbing for appliances including a gas hob, with electric oven and extractor hood, stainless steel sink with drainer and mixer tap and washing machine. Excellent storage space, with a half height and full height closets and a Upvc double glazed rear door onto the large gardens. 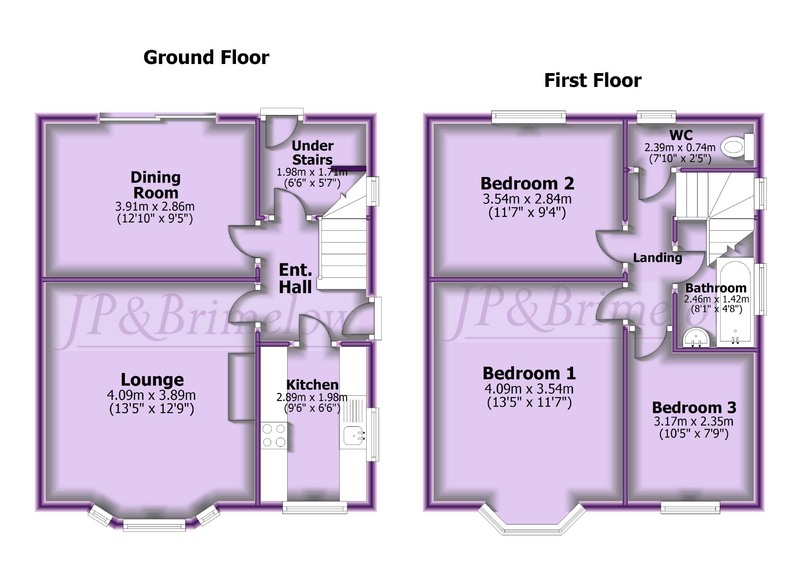 Carpeted stairs and landing with a Upvc double glazed window above the stairs. 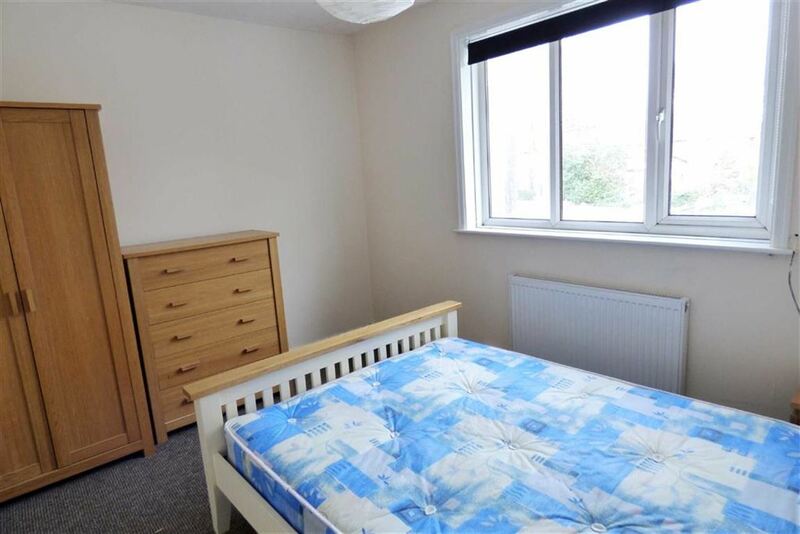 With internal doors to three bedrooms, the bathroom and separate W.C.
A large master bedroom, with white walls, light brown carpet, a front aspect Upvc double glazed bay window and radiator. 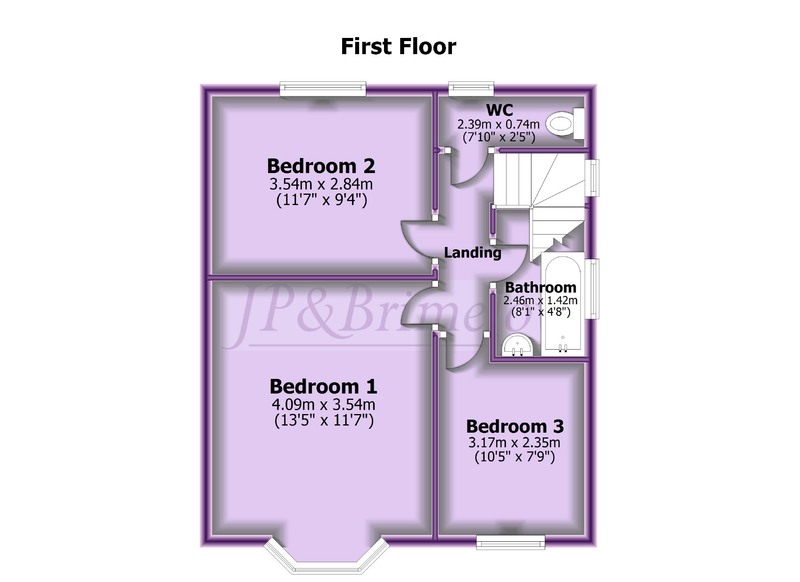 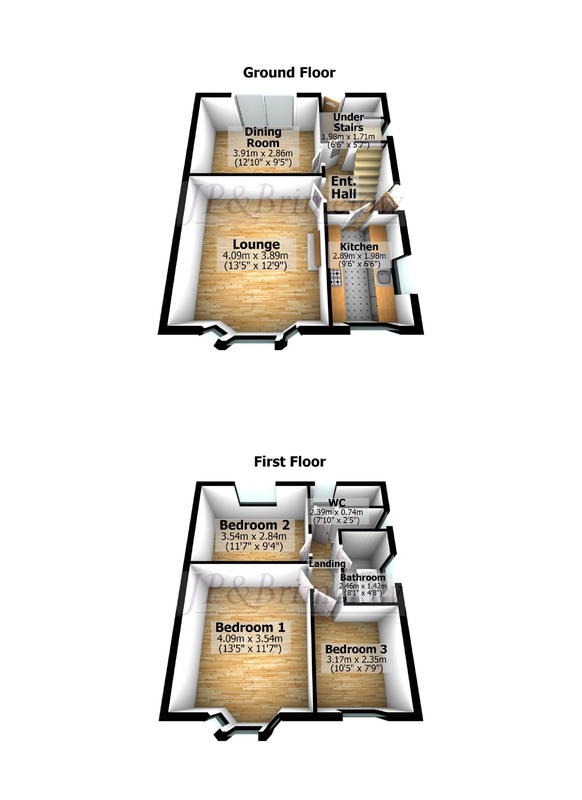 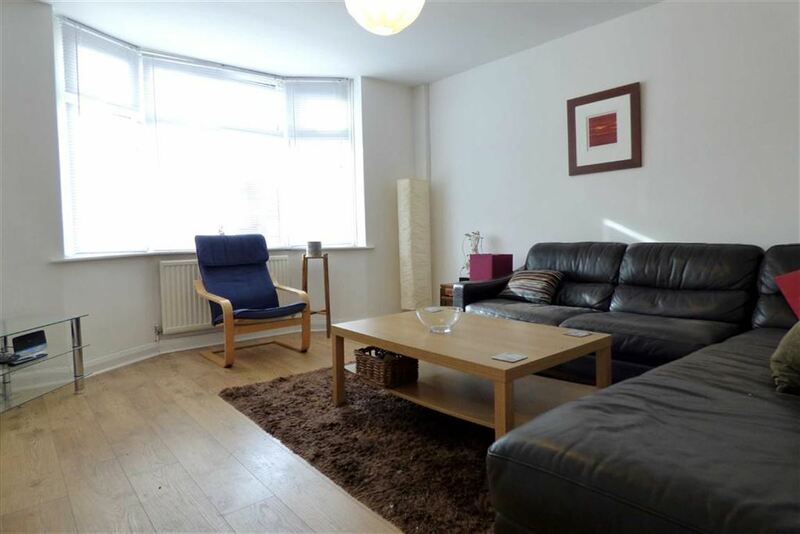 A second spacious double bedroom, with rear aspect Upvc double glazed window overlooking the rear gardens. 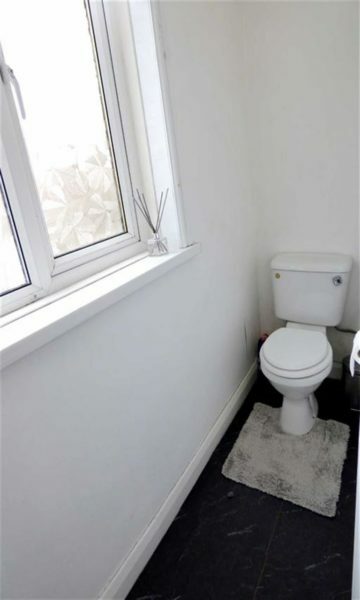 With neat neutral decor and carpet and a radiator. 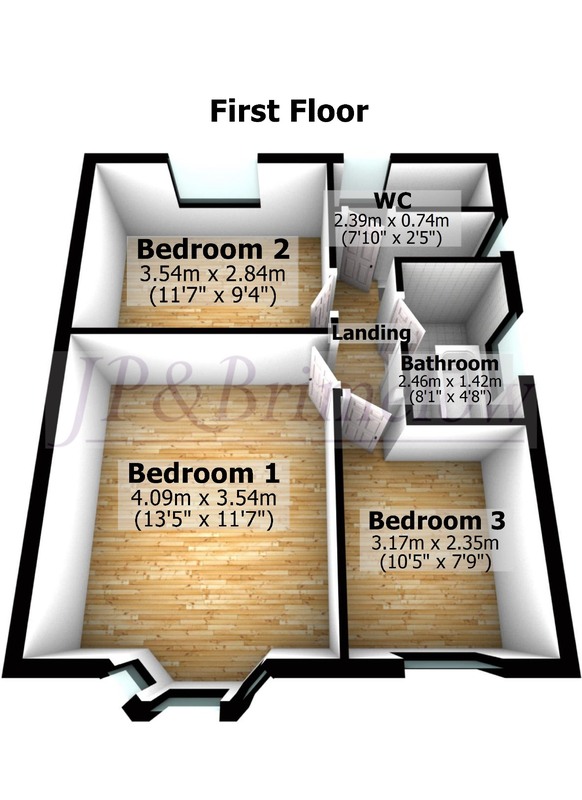 A third smaller double bedroom, or large single room, with Upvc double glazed window, radiator, light brown carpet and white walls. A well proportioned bathroom, with white panel bath, with white wall tiles around and a white, pedestal wash hand basin. 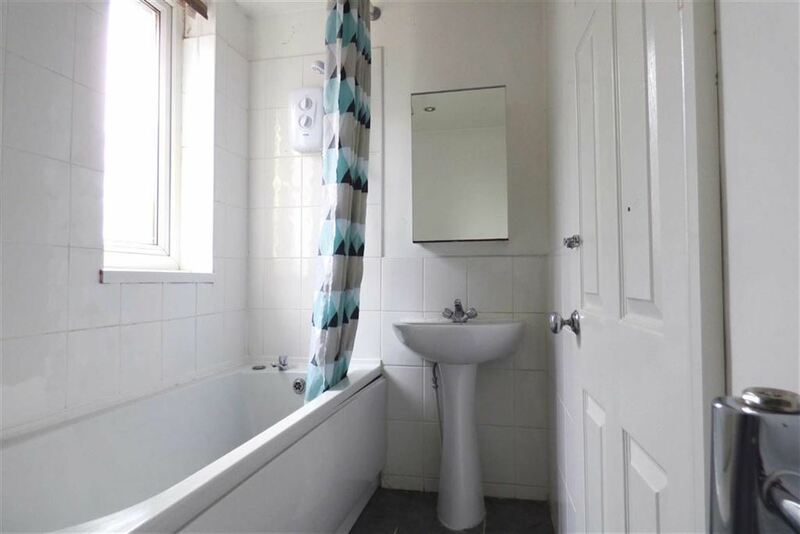 There is also a stainless steel towel radiator and a frosted Upvc double glazed window. A generously apportioned W.C, in a relatively long room, with frosted Upvc double glazed window. You will do well to find a property close to Didsbury, in this price range with a garden as long as this one. 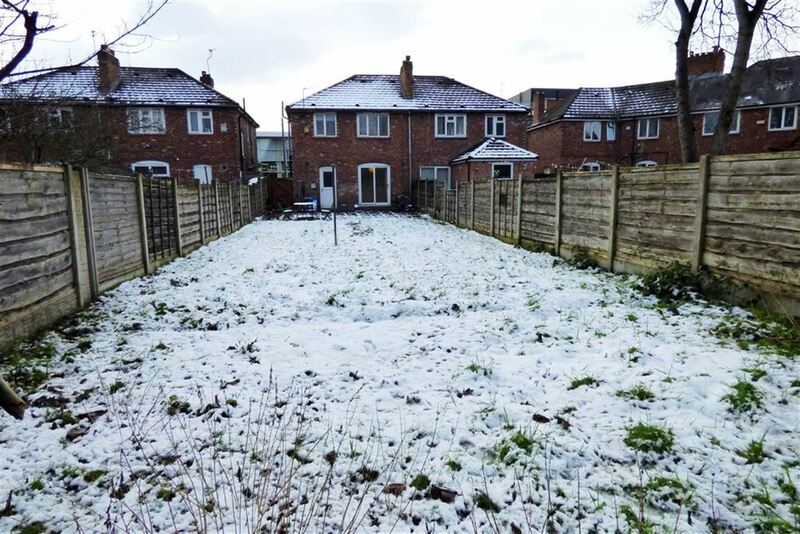 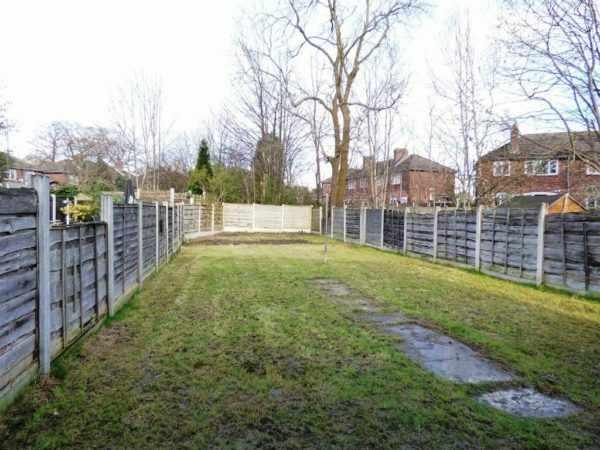 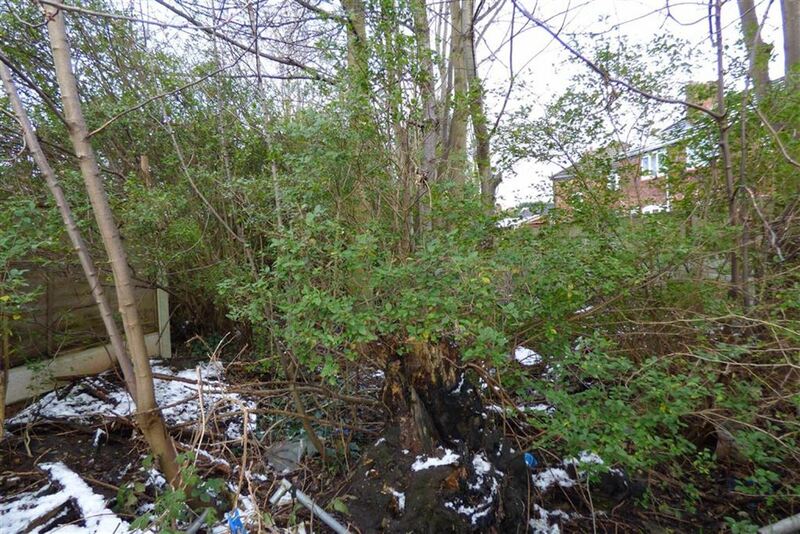 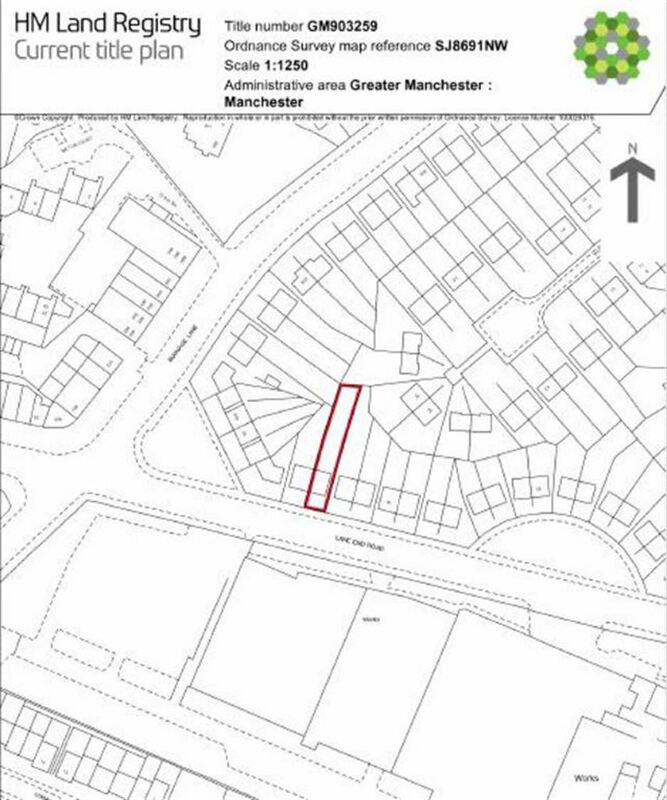 Extending beyond the rear boundary fence as seen, if you are a keen gardener, then this is the property for you. Also featuring a brick paved driveway to the front and well situated close to transport links and shops and just a little further to Didsbury, or the Heatons.